© 2003 Metallica. 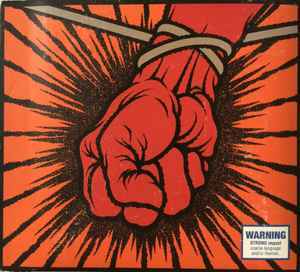 The copyright in this sound recording is owned by Metallica under exclusive license to Universal Music International B.V.
CD includes enhanced portion with access to more Metallica Music Online. DVD features Metallica rehearsing the entire album. Marketed in Australasia by Universal Music Australia under exclusive license.